Charrerías are a deep tradition in Mexico, with their roots tracing back to the early days of the country and to Spain. The charrerías were a forerunner to American rodeo and generations of families have perpetuated the tradition through the centuries. This Friday (April 28), the American Quarter Horse Hall of Fame and Museum will host particpants – charros and charras – from neighborhing states. They will demonstrate their horseback skills and techniques at a free event at the museum, 2601 Interstate 40 East. 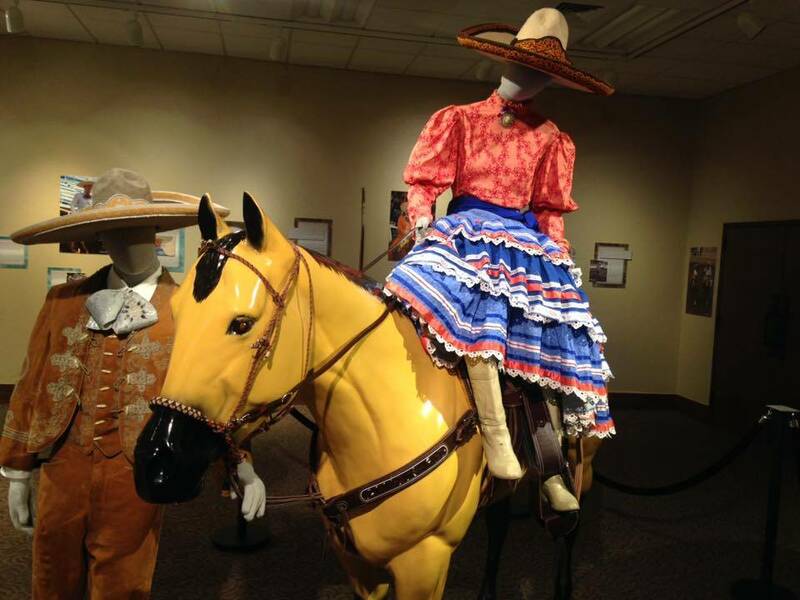 Friday's demonstration is tied to one of the museum's exhibits: "Nacidos Charros: Born Charro," which runs through July and is AQHA's first bilingual exhibit. Find out what you can learn Friday evening about the national sport of Mexico.